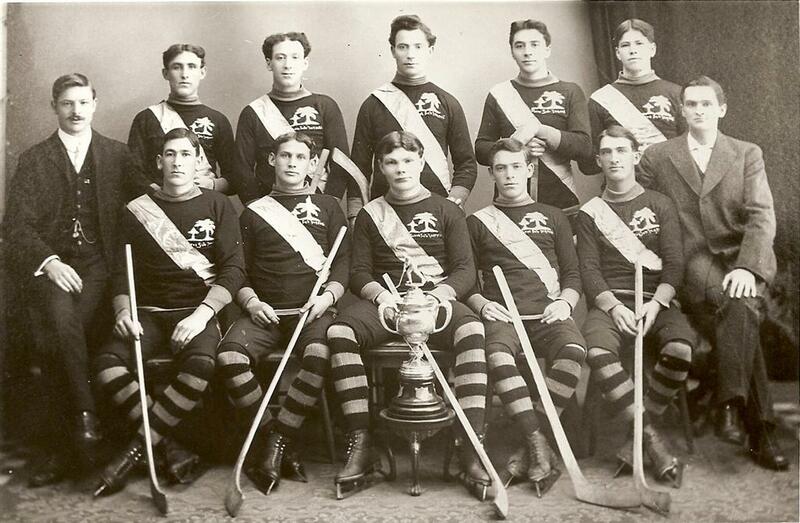 The origin of hockey is debated but we know that it developed from early team games such as shinny and hurley. A number of cities claim that the game was invented by their citizens, but the earliest reference we have is from an 1825 journal entry by arctic explorer, Sir John Franklin. On October 25, he wrote that his men were playing hockey on the Great Bear Lake in the Northwest Territories. The first hockey game, as we know it, was played in Montreal on March 3, 1875 but it would be almost 15 years before the first game would be played in Prince Edward Island. 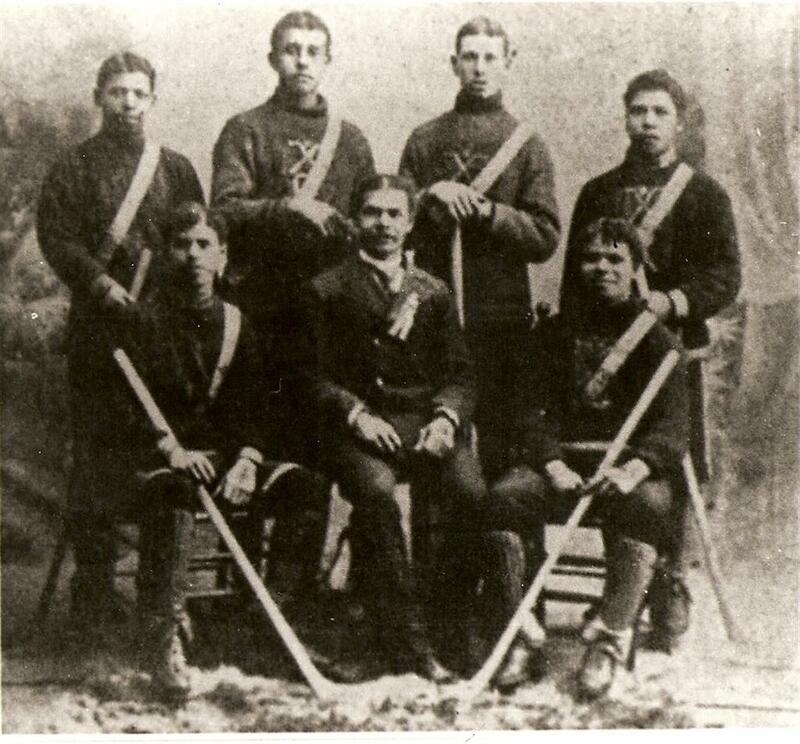 At 8 o’clock in the evening on February 7, 1890, with band playing, the Hillsborough Hockey club held its first intra-squad game at the two year old Hillsborough Rink. Almost one year later, another Hillsborough Club intra-squad game was played between the westenders and the eastenders. Press reports of the day indicate that the spectators were “delighted with the game and liberally applauded the several fine plays made…”. More hockey clubs would develop in the City including the Victoria Hockey Club in 1893 and the Abegweit Hockey Club (above) in 1896. In fact, hockey spread rapidly throughout the Province in those six years. The West End Rangers (above), an African Islander team from the Bog, were so skilled that they won against the Abegweits when they played them in 1900 – just one year after their formation. Women also became involved in the sport, with the single ladies and the married ladies playing against each other in Charlottetown on March 6, 1893. The Daily Examiner was in favour of women playing hockey as it developed ” speed, coolness in danger and a graceful carriage” and what lady wouldn’t want that? 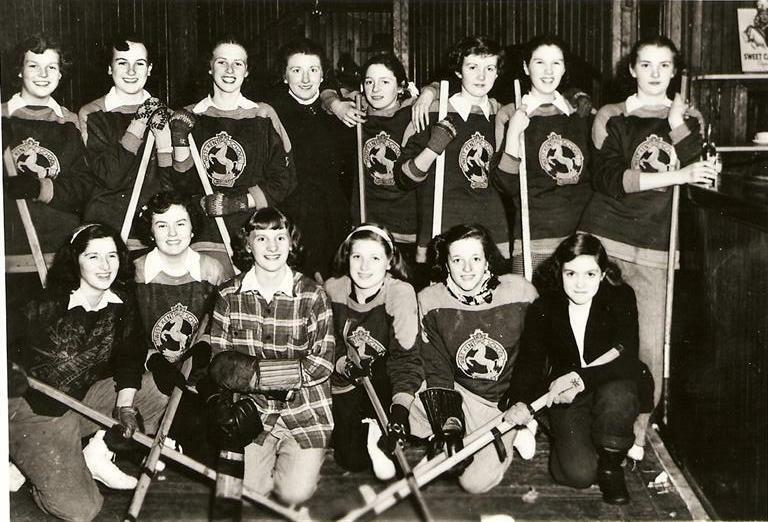 A number of teams were developed in Charlottetown including the Mic Macs, the Silver Foxes, which later became the Abegweit Sisters and the Red Macs. They would play other teams throughout the Province and the Maritimes. Popularity of the sport would wax and wane throughout the years and in the 1940s school teams would also develop. Throughout the early 1900s, Hockey underwent growth and with that growth came growing pains, such as challenges to league authority by teams, and rough play. It was in Charlottetown that the first on ice fight occurred in 1914 between Ches Campbell of the Abbies and Charlie Burns of the Victorias. The press condemned the fighting and it was felt that the fight was begun in the stands first. Brawls between fans were quite common in the early days of the sport. Hockey was played on a variety of ice including outdoor rinks (Government Pond), the Hillsborough Rink and the Charlottetown Forum (left). 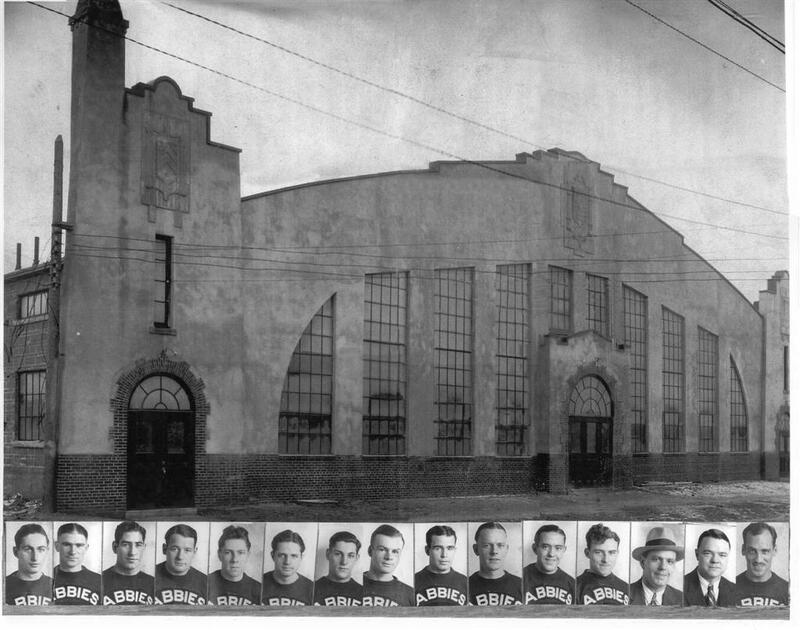 Constructed in 1930, the Charlottetown Forum’s first game was between the Abegweits and the Moncton Victorias. A crowd of 3200 filled the venue and the game was broadcast on CFCY Radio. Sadly the home team was defeated 3-2. There would be many, more successful games played at the Forum afterward. The Forum closed shortly after the Charlottetown Civic Centre opened in 1990.